When it comes to wireless communication technology, it is easy to get confused by all the acronyms. Despite these challenges, however, it’s important to take a closer look at one acronym in particular: C-RAN. Many industry experts envision C-RAN as the future of the wireless network – the precursor to 5G. C-RAN is used to describe two different, but related, architectures: cloud RAN and centralized RAN. The acronym RAN stands for radio access network. 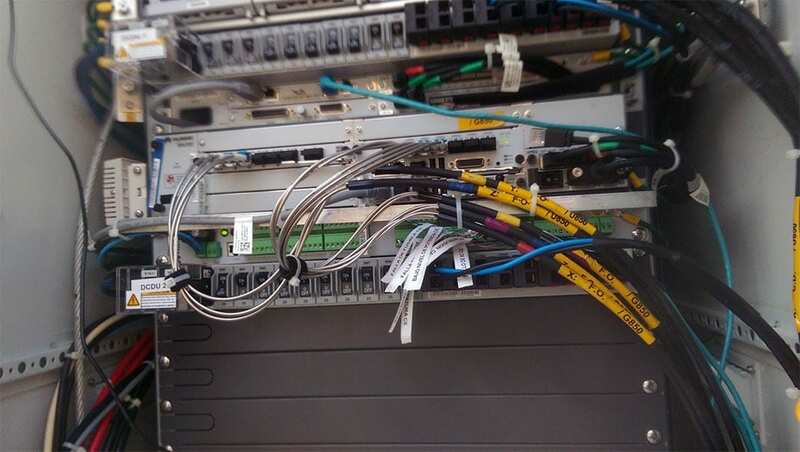 This is the equipment that connects to cellular antennas, processes the signal, and sends it to the core network. As the demand for wireless connectivity has grown, mobile operators have continually sought new methods to minimize the footprint and cost of their equipment. As such, there are efforts to concentrate parts of the RAN. With C-RAN, the baseband processing for many cells is centralized, improving performance due to higher levels of cell coordination. The technology also reduces costs as a result of pooling resources. Wireless carriers are investing in the C-RAN architecture in a big way. In fact, SNS Research estimated global investments on C-RAN networks had reached over $7 billion by the end of 2016. In addition, the market is expected to grow nearly 20% between 2016 and 2020. These investments are projected to include spending on RRHs (Remote Radio Heads), BBUs (Baseband Units), and fronthaul transport networking gear. Centralized RAN and centralized DAS both describe architectures in which the mobile operator maintains direct control and ownership of the baseband equipment. Cloud RAN is characterized by equipment that is owned by another service provider. It can also suggest that the baseband processing is handled in software run on a generic “white box” server. One of the primary reasons to use a C-RAN architecture with Common Public Radio Interface (CPRI) fronthaul is to allow tight coordination between cells. This attribute becomes critical when more cells are introduced into the existing cell structure. This process is known as densification. Tight coordination is also essential when small cells are deployed in the same frequency band as the macro cells. Fibrebond is pleased to help industry leaders meet increasing demand for wireless communication options. Our Field Services teams are located nationwide to allow for quick deployment to site, and they are skilled in on-site the installation of C-RAN equipment to existing shelters. Fibrebond equipment shelters are found in all 50 states and several foreign countries, and our company takes great pride in its role in the build-out of the nation’s wireless telecommunications system. If you are interested in finding out more about our products and the possibilities C-RAN architecture offers, contact us today.